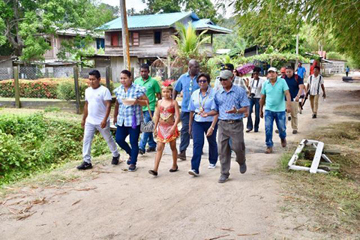 The vllage of Orealla in the Courantyne River in the easternmost part of Berbice is now online. 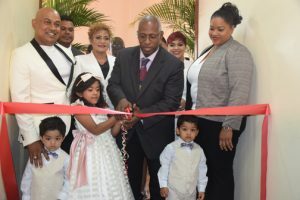 Minister of Public Telecommunications, Cathy Hughes, and head of the National Data Management Authority, Floyd Levi, on April 19, 2019 officially commissioned six Internet Hotspots spread across the community. These hotspots are located in the Community Benab, the Community ICT hub, the Police Station, the Health Centre and the school building. Photo: Onward to the airwaves! From Left: Chief Executive Officer (CEO) of Kaieteur Radio, Mr. Glenn Lall, his wife Mrs. Bhena Lall, GNBA Chairman Leslie Sobers, Teshawna Lall (partly hidden), and GNBA representative Aretha Campbell, look on as the CEO’s granddaughter, Sueria Sanichara, cuts the ribbon. Also in the photo are Mr. Lall’s twin grandsons, Zayne and Zayden Sanichara. On the occasion of its 25th year as a media house, Kaieteur News, Guyana‘s largest selling daily newspaper, has another reason to celebrate – the launch of its very own radio station. Never dispose of your boarding passes…..destroy them after your trip…. Is Discarding Your Boarding Pass Dangerous? 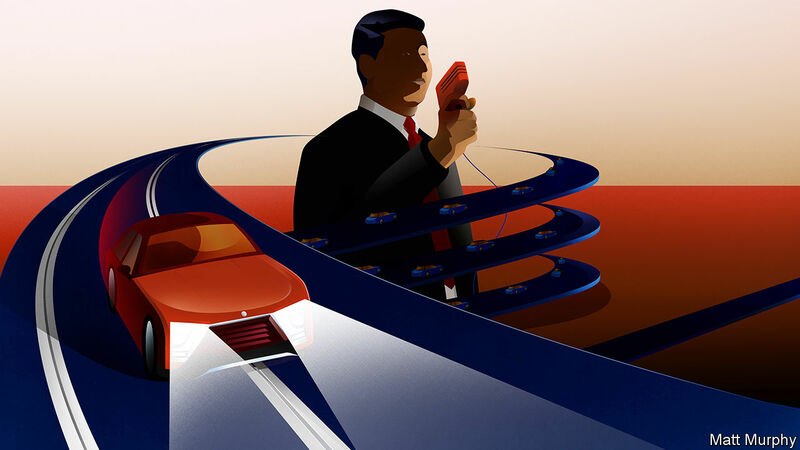 personal information, but the risks involved in discarding them may be vastly overstated. 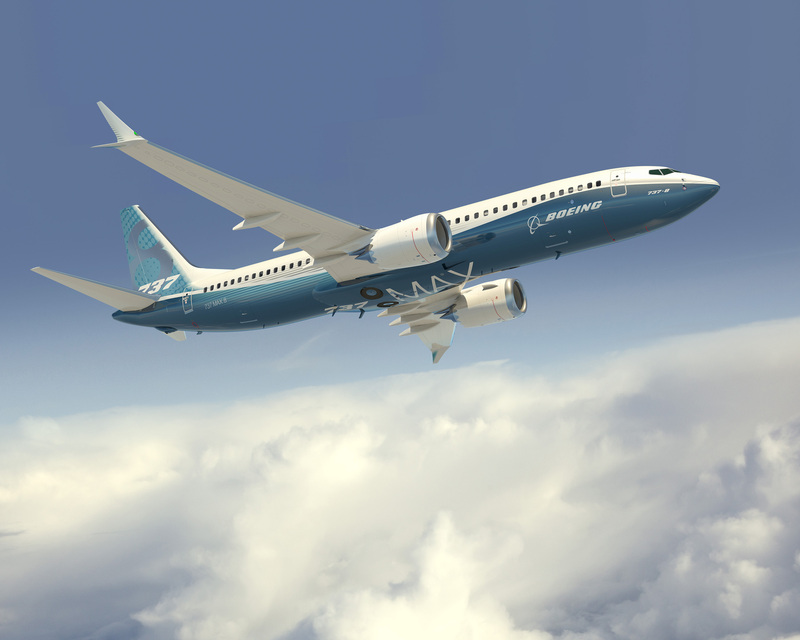 Once the decision was made to ground the Boeing 737 Max 8 airplane last week, somehow it made sense. Until then, mysteriously, we were somehow still awaiting more information as country after country suspended their use. 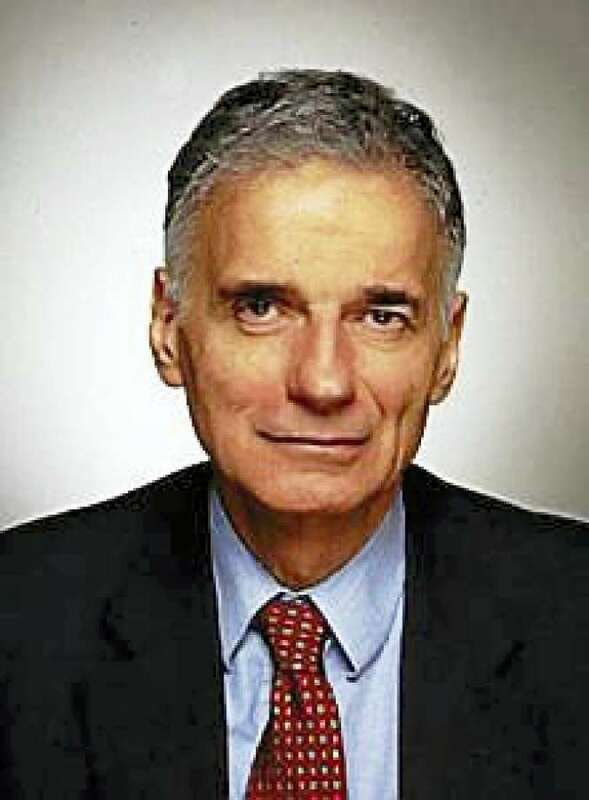 Indeed, the United States was the last to declare emergency grounding. 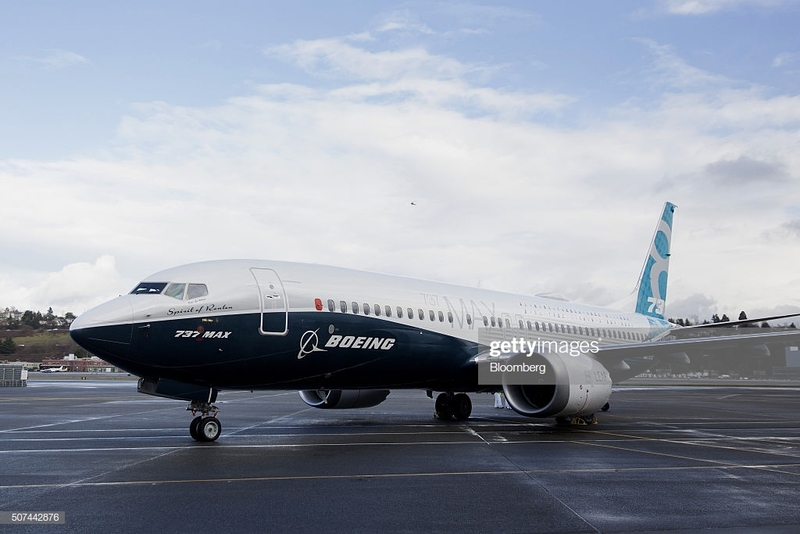 PARIS/ADDIS ABABA, (Reuters) – The grounding of Boeing’s 737 MAX jets after the crash in Ethiopia has had no immediate financial impact on airlines using the planes, but it will get painful for the industry the longer they do not fly, companies and analysts said yesterday. 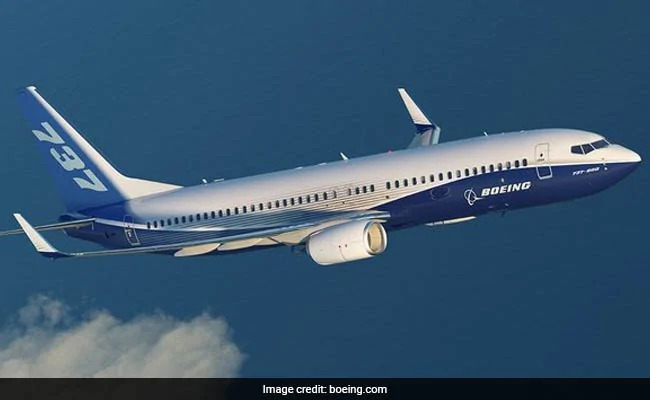 Ethiopian Airlines Flight 302 crashed soon after take-off from Addis Ababa last weekend, killing 157 people, the second such calamity involving Boeing’s flagship new model after a jet came down off Indonesia in October with 189 people on board. Investigators in France on Friday examined the black boxes of the jet that crashed in Ethiopia as the global airline industry waited to see if the cause was similar to the disaster in Indonesia.